Before setting up your Nuimo Control, make sure to complete the set up process for your Senic Smart Home App and Hub, outlined here. Then follow along with the video or find step-by-step instructions underneath to add your Nuimo Control. Tap the "+" icon on the home screen, then select "Nuimo Control" as the controller you want to onboard. 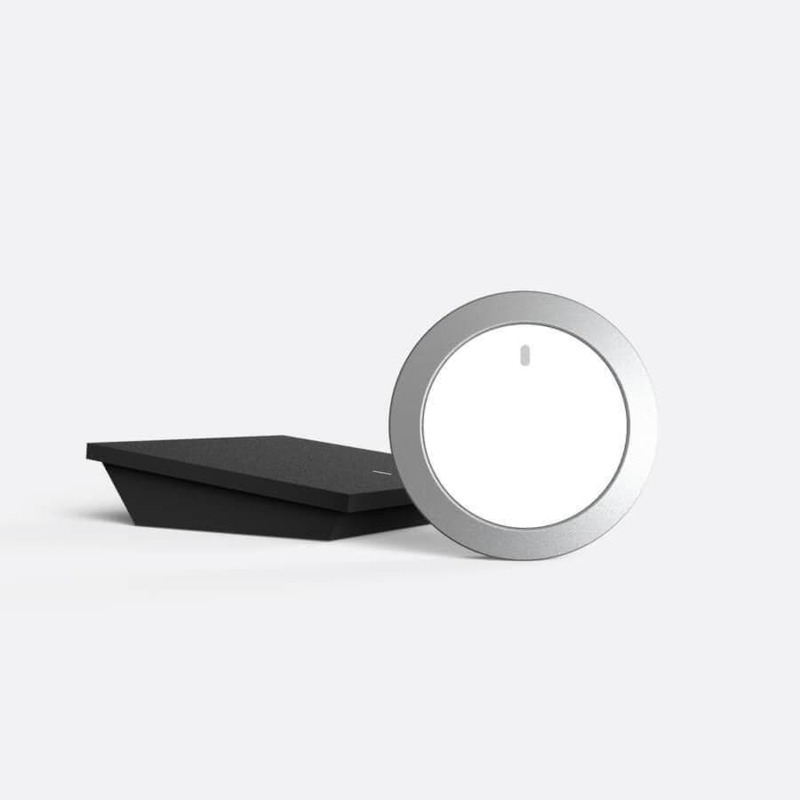 Three dots will appear on the LED surface as Nuimo Control boots up. These dots will change into a blinking Bluetooth symbol when Nuimo Control is ready to pair. The Hub will then automatically connect to Nuimo Control. Once successful, the Bluetooth symbol will change into a checkmark. Next, connect a smart device to be controlled by your Nuimo Control. Select either Philips Hue or Sonos and the preferences screen for that device will appear. 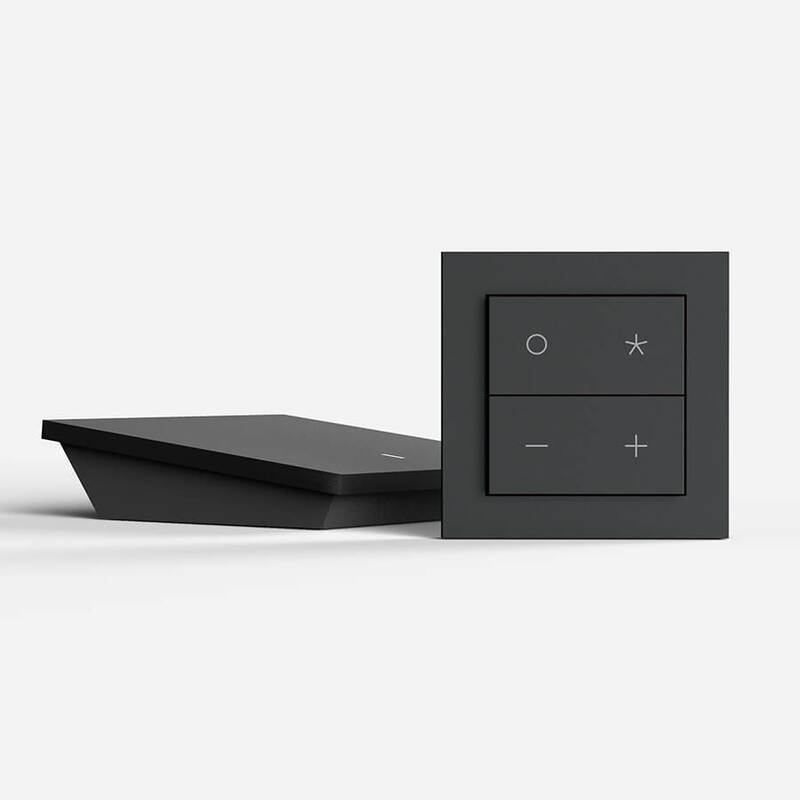 Nuimo Control lets you create a personalized experience via grouping and station settings. Read more about how stations and groups work here. Follow the steps below to personalize your Sonos or Philips Hue. To add another Sonos group to your Nuimo Control, return to the home screen, tap on “add device” and select Sonos. In the “Speaker Selection” tab, you’re able to select which speaker or speaker groups are controlled by your Nuimo Control. If you have multiple Sonos groups set up in the Sonos app, these will be visible here. Setting Nuimo Control to follow a speaker allows it to dynamically control whatever group that speaker is in. This means if you change your speaker grouping in the Sonos app, your Nuimo Control will control whichever group contains the selected speaker. Tap the speaker you want to control and return to the previous screen. Your changes will automatically be saved. 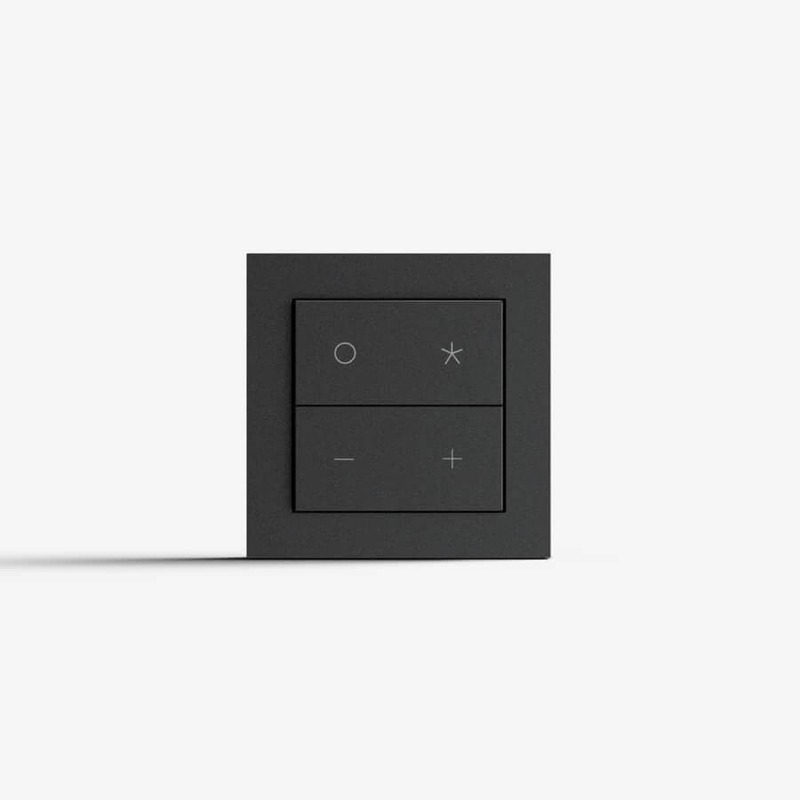 The Senic Smart Home app will automatically set your Nuimo Control stations as the first three sources in your "My Sonos" library. To change these station settings, tap on a station in the app and select from the displayed list of your “My Sonos” music sources. When you return to the previous screen, the selected source will be listed underneath the station. Note: if you select a radio station or a single song, you will not be able to skip to the next track on your Nuimo Control. 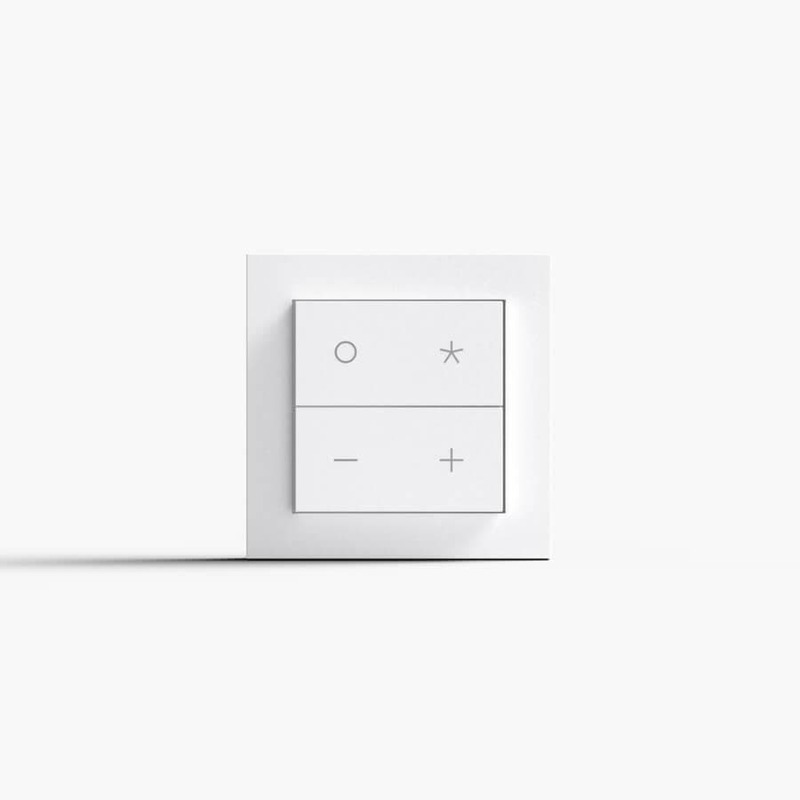 In the Device Selection tab, you’re able to select which light or lighting groups are controlled by your Nuimo Control. Tap the devices you want to control and return to the previous screen. Your changes will automatically be saved. To add another Philips Hue group, return to the home screen, tap on “add device” and select Philips Hue. A group refers to a collection of Sonos speakers or Philips Hue lights. Nuimo Control is able to control up to three different groups of devices (eg. 3 Sonos groups or 2 Sonos groups and 1 Hue group). 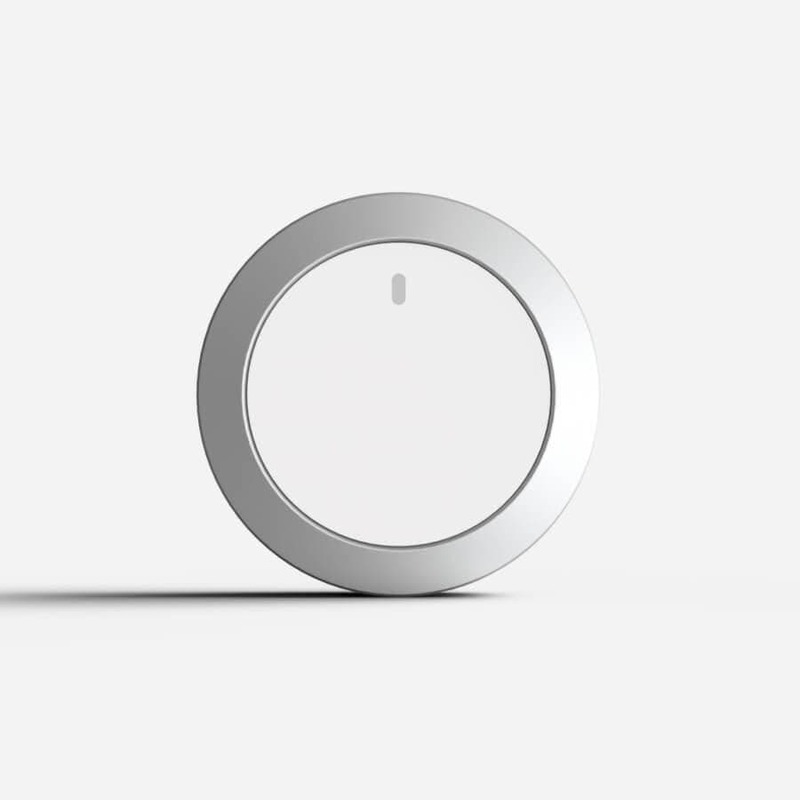 Swipe up or down on the LED surface to move between groups. The LED dots next to the light bulb or music icon correlates to which group is currently selected. 3 stations can be set up for each group. Access your stations via long touch on the left, bottom and right edges of the touch surface. 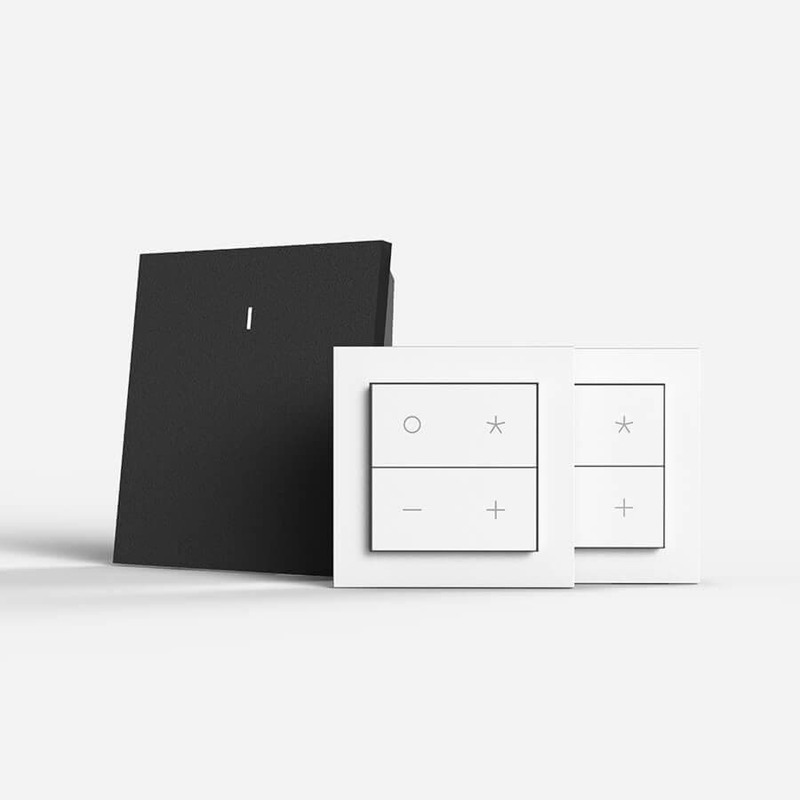 Use the magnets that come embedded in the back of each Nuimo Control to stick Nuimo Control to a magnetic metal surface, such as a refrigerator. Make sure the surface is clean and dry before application. Peal the transparent cover off the adhesive on the back of the wall mount. Press the wall mount to the surface, making sure that the ‘NUIMO’ imprint is right-side up and horizontally aligned. Please note, the tape is very strong and although you can remove it, it may leave marks or damage – so please be sure to attach the wall mount straight and in a good location. Do you have at least one Sonos speaker or Philips Hue light set up to complete onboarding with? You must have your Sonos or Philips Hue set up and working before you onboard your Hub. Is your Hub plugged in? Did the white LED on the surface lit up? Is your mobile device with which you’re setting up the Hub on the same WiFi network as the Hub? This network must be a 2.4 GHz network. Is your Hub ready to be onboarded? 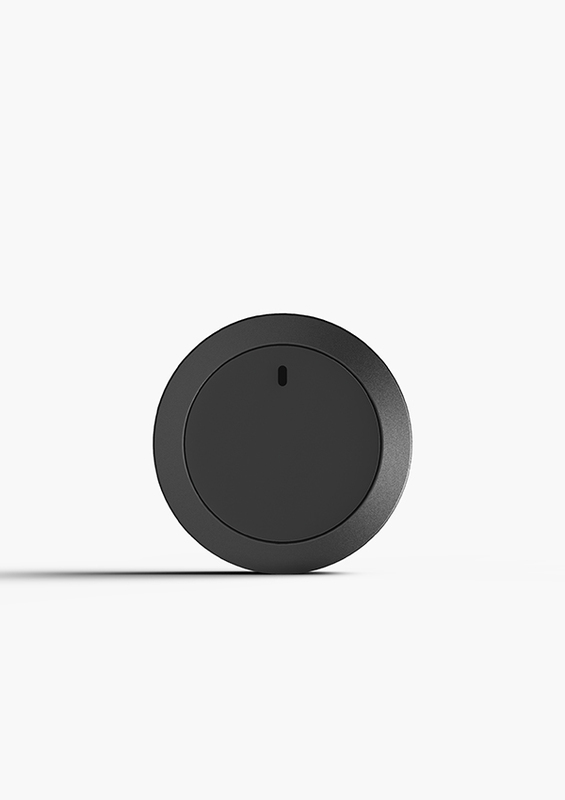 When first onboarding the Hub or following a factory reset, the Senic Smart Home App will show a welcome screen and provide instructions for setting up the Hub. If the app is showing a different screen, you may need to factory reset the Hub and start again. Is your Nuimo Control powered on and charged? 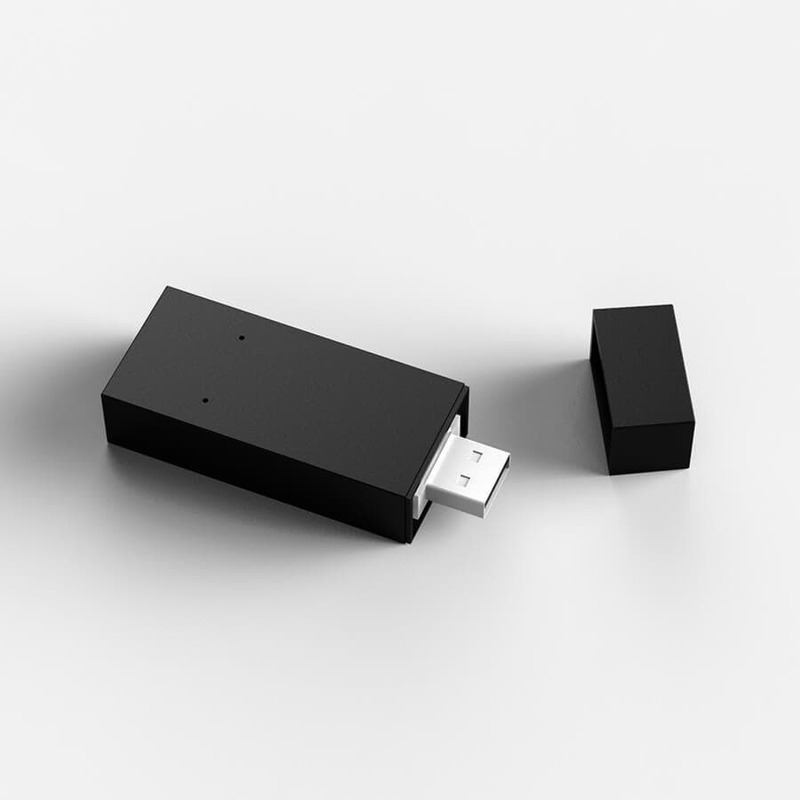 Is the Enocean dongle plugged directly into the Hub? If none of these are the case, please try rebooting the Hub. 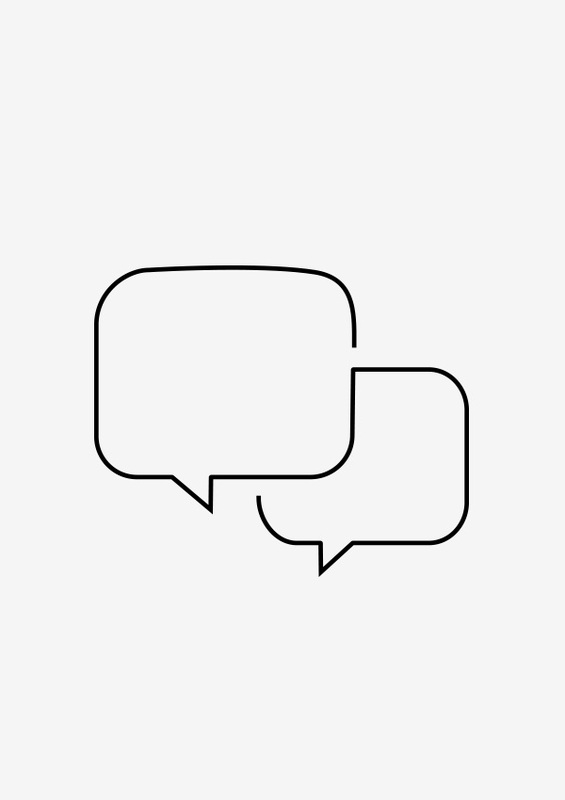 If you’ve recently onboarded or reset the app on your Android device and are experiencing connection troubles, try turning off Bluetooth on your smartphone and turning it back on again. If the problem persists, please write us at support@senic.com. The smart device, like your Sonos speaker or Philips Hue Bridge, is not responding or is not connected. Start by checking your internet access and whether or not you can control the device through the manufacturer’s app. If you are controlling Sonos, the X will appear if you are at the beginning of a playlist and try to skip to the previous track, or if you are at the end of a playlist and try to skip to the next track. You will also see the X if you try to skip to the previous/ next track when playing a radio station or a single song. If neither of these are the case, please reach out to support@senic.com and include the details of the device you are trying to connect to. If possible, please also include a screenshot of the “Hub Settings” screen in your app. Install the earlier version of the Nuimo Control app (you can do so on the App store or Google Play Store. 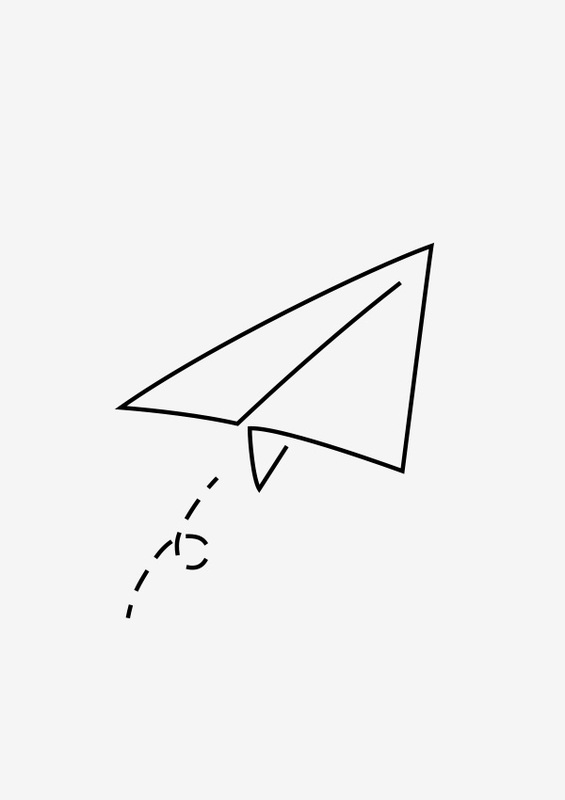 A message will appear in the app that a firmware update is available. Tap on the message and follow the steps provided in the app. Please note that Nuimo Control will stay in firmware update mode (arrow pointing down in a box) until the new firmware installs successfully. If you have tried the steps above and are still having trouble updating Nuimo Control’s firmware, we’re happy to help you at support@senic.com. Start by charging your Nuimo Control for a full 4 hours. If after 4 hours Nuimo Control still won’t turn on, contact us at support@senic.com for further troubleshooting assistance. Nuimo Control Starter Kit: includes 1 Nuimo Control, 1 Nuimo Hub, a magnetic wall mount, power supply and charging cable. 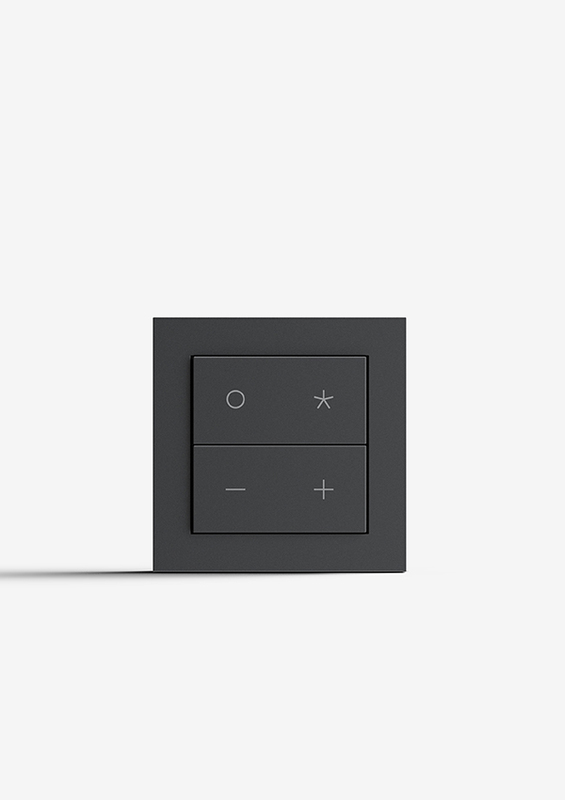 Nuimo Control Add-On: includes 1 Nuimo Control, a magnetic wall mount and charging cable. The connection distance of BLE depends on various factors. In households with many WiFi hubs and routers, the connection range may be limited. Furthermore, interference from thick walls and/or metal structures can greatly influence the Bluetooth signal strength. In general, Nuimo Control’s BLE connection should be reliable up to distances of 8-10 meters with little to no interference. Nuimo Control’s battery should last between 1-2 months on a single full charge with moderate use. This number will vary greatly depending on amount of use. You will be notified when Nuimo Control needs to be recharged by a low battery icon displayed on the LED matrix. Nuimo Control’s battery takes about 3-4 hours to fully charge using the micro-USB cable that comes with Nuimo Control. Please note: Nuimo Control should only be charged with the included Senic micro USB cable and applied voltage should never exceed 5V. Currently, Nuimo Control works with Sonos speakers and Philips Hue lights. Through regular software updates we are adding new integrations and features based on the feedback of our users. To see an overview of what’s coming next for Nuimo Control, or to request a feature or integration, visit senic.com/updates. You will need to use your smartphone or tablet once during the onboarding process. 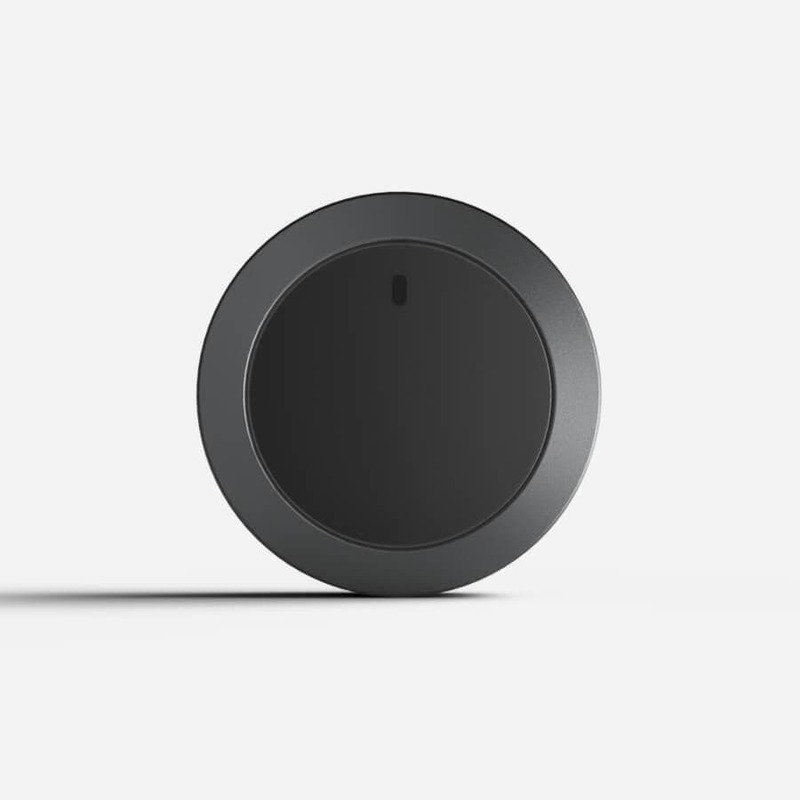 After you have connected your Nuimo controller and the Hub through the Senic Smart Home app, they will be able to communicate on their own. The Senic Smart Home app can then be used for configuring specific devices and adding new devices. Note: for some Android versions, additional support may be necessary based on the hardware you’re using. If you run into any problems, please contact us at support@senic.com. 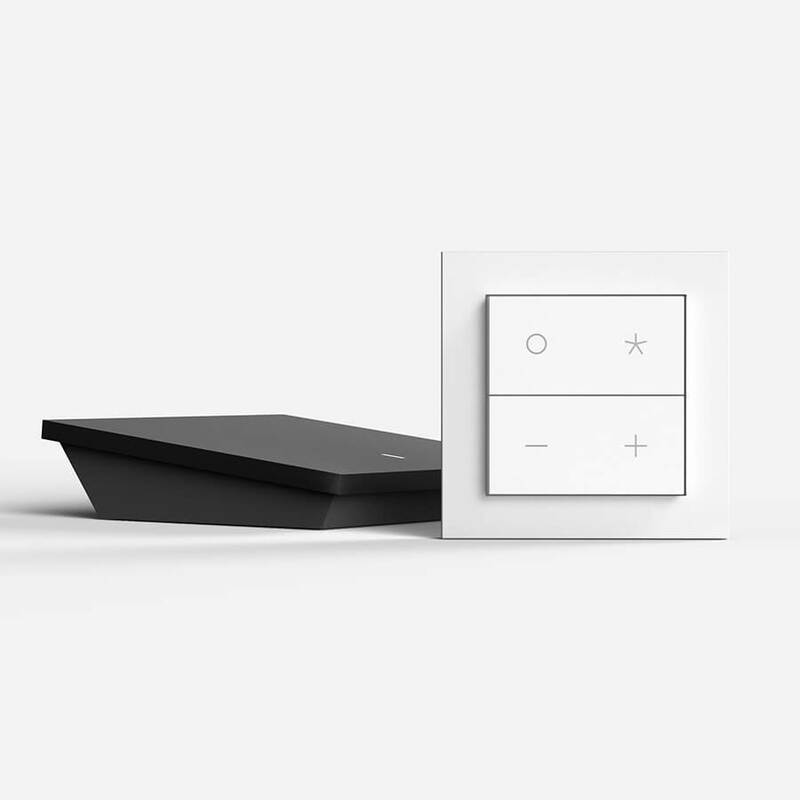 Nuimo Control first connects to the Nuimo Hub via Bluetooth Low Energy (also known as Bluetooth 4.0 or BLE). 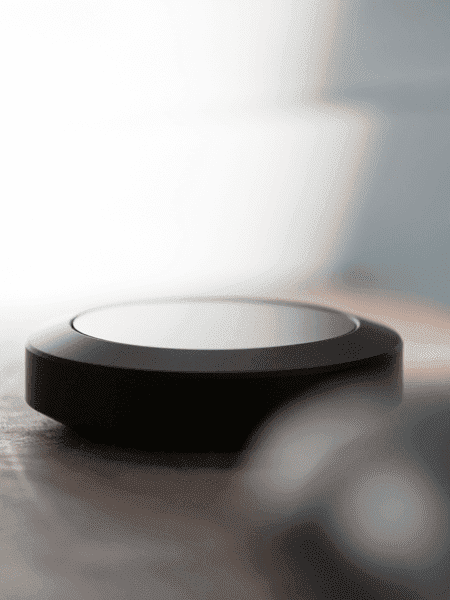 The Nuimo Hub then pairs with other smart devices via your local network. The Hub must be connected to the same WiFi network as your mobile device and smart devices. This network must be a 2.4 GHz network. 5.0 GHz networks are not supported. We are working on a free automatic update that will allow you to connect several Nuimo Controls to a single Hub. For the time being, only single Nuimo Control use is supported (1 Nuimo Hub can be used with 1 Nuimo Control and up to 10 Nuimo Clicks). Note: only one Hub can be added per WiFi network. SDKs and documentation can be found on our GitHub. 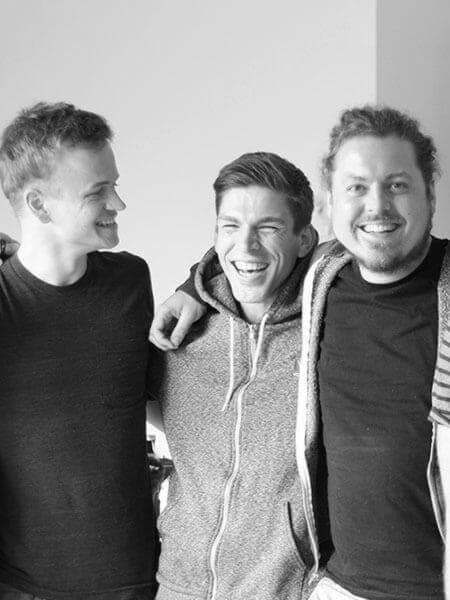 If you are interested in building an integration for Nuimo Control, need technical support or want to give a shoutout to our technical team, we'd love to hear from you at developers@senic.com! 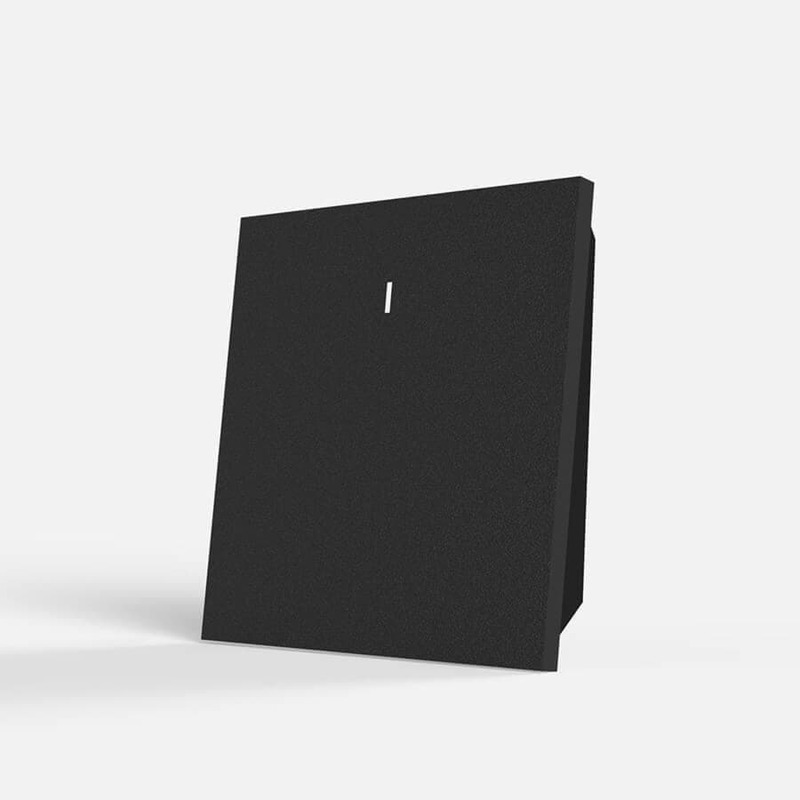 At least one Sonos speaker or Philips Hue light set up (with the Philips Hue Bridge) – sold separately. Have a Nuimo Control but don’t own a Hub? 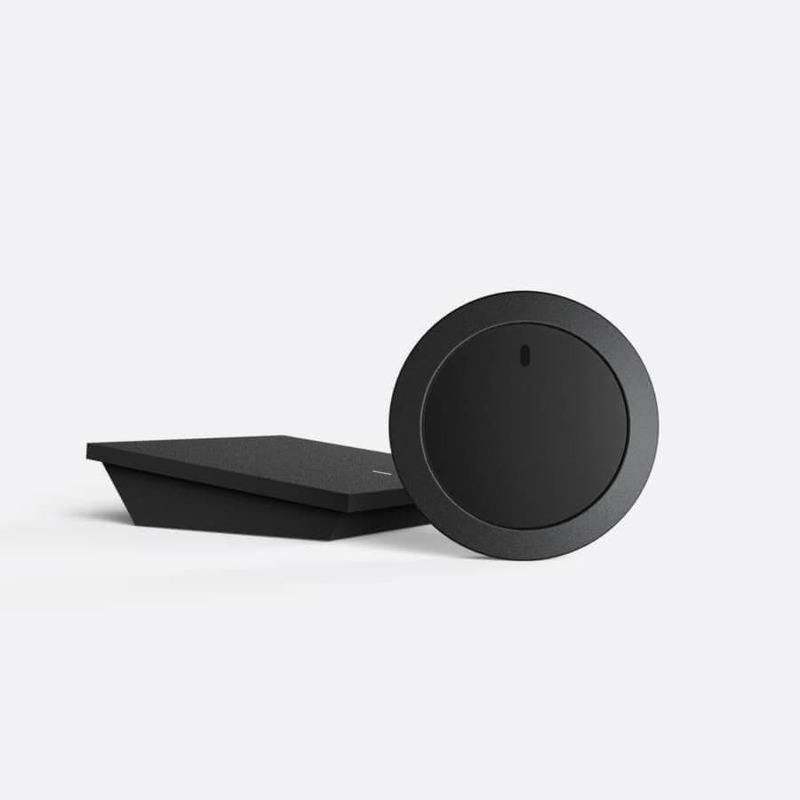 The Hub is designed to work with Nuimo Control to improve connectivity and allow you to connect to your smart devices without using your phone or tablet as a bridge. Additionally, we are regularly updating the software that runs on the Hub to improve it based on your feedback. See the latest Hub updates here. If you already own Nuimo Control and would like to purchase the Hub, you can do so here.